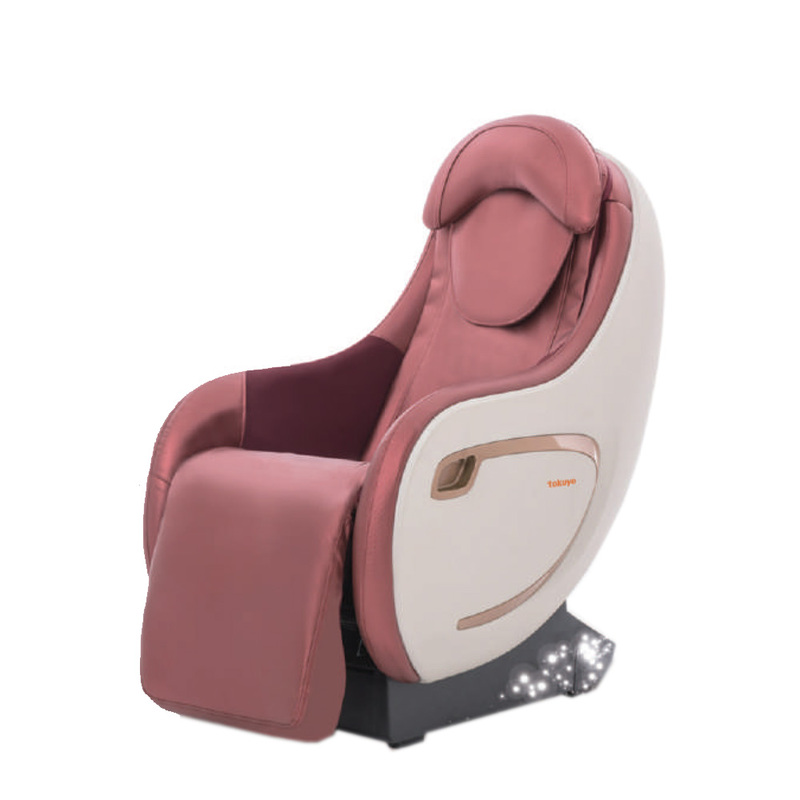 A unique massage chair with excellent technique & quality. It Provides Penetrative Massage Like Kneading, Pounding, Rubbing, Vibration To Your Neck, Shoulders, Back, Waist, Hips And Calves. S-shape Long Track Enables A Massage Length Of Approximately 120cm, Covering Neck, Shoulder, Back, Waist, Hips And Thighs. Rubbing And Air-press Massage To Lower Body Promotes Blood Circulation, Helps Relieve Stiff Aching Muscles Of Waist, Hips And Pressure On Spinal Areas Due To Bad Sitting Posture. Sleek And Space Saving Design Makes It Fit For Every Home.zero Wall Upright Dimension Is Only Around 2x3.2. Ft. With Only 3 Cm Distance From The Wall.